Tirzah has shared the beautifully shot clip for her new song 'Devotion'. The London artist will release the album of the same name on August 10th, and it's already being tipped as a very special moment. The graceful, glacial title cut finds Tirzah's whispered vocals met by Coby Sey, a deft pairing with an innate understanding of one another's music. The video was directed by Akinola Davies aka Crackstevens, and it picks up on this to forge something striking and undoubtedly beautiful. Another sign that Tirzah is producing something very special indeed, you can check out 'Devotion' below. 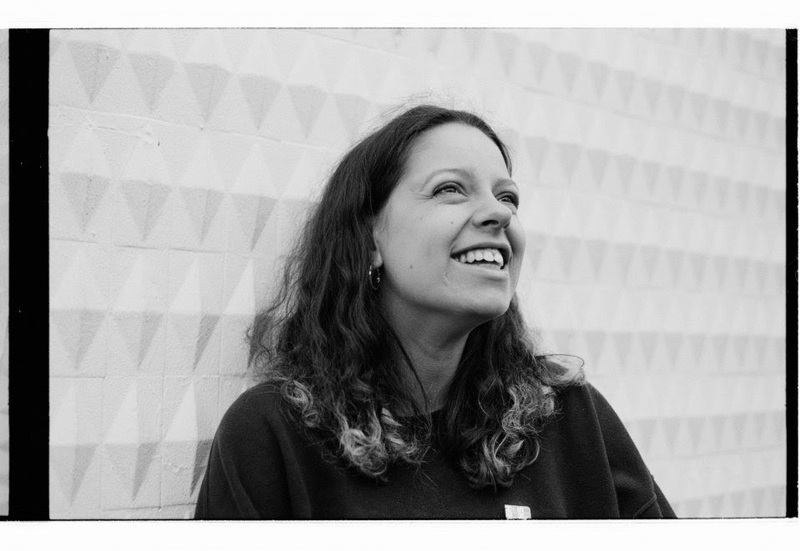 Catch Tirzah at London's Village Underground on November 19th.